Due to unforeseen circumstances, millions of pets in our country get lost every year due to natural calamities, theft, car accidents (that can send your furry friend scamper in an unknown territory), wanderlust, blind panic or opportunistic journey. Most of the times these pets end up getting into shelter homes where they are either adopted or put to sleep. Hence, it is extremely critical to have them micro chipped. 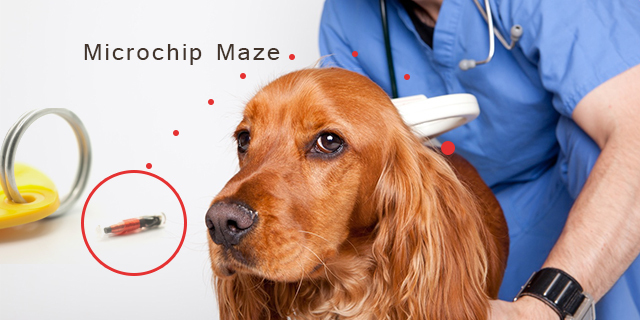 Most of the times; pet owners are not fully aware of the functionality of a microchip. They perceive that microchip stores pet information as a GPS tracker that assists others to locate the pet and get him back home. But that is half-truth. 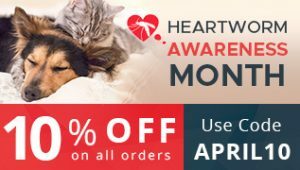 Most pet owners perceive getting a microchip eases their chance of getting the pet home with the help of their contact information depicted on the chip. But that is incorrect my friend!! Note: Microchips do not store your personal information. They store an exclusive code that is connected to the chip. If the code is not registered and connected to your contact information, the chip will become useless as no one will be able to find you when he/she scans the code. In case you have adopted a micro chipped pet from an animal shelter, check the registration details on the microchip. Most probably it will not be registered. There are multiple microchip distributing companies in Canada and these chips are operative on three basic frequencies: 125 kHz, 128 kHz and 134.2 kHz. Note: Not all scanners can read all these frequencies. Hence, if your pet has a particular brand of chip and is found by a shelter house that only has access to 125 kHz scanner then the shelter house may not be able to know whether the pet is micro chipped. But with times, microchip companies have started developing universal scanners that can read chips of all kinds. But the only loophole is that there is no assurance that the shelter house finding your pet will have this functionality. Having a specific brand of microchip with the registry of a different brand can have its own problem. The shelter that gets your pet will then call the registry with which microchip has been done. If it does not have your up to date information the search will stop there. The best thing that you can do in such a situation is to register your pet with multiple registries. There are some that charge fees associated for registration and updating while others have an annual fee. So suit yourself and select multiple registries to be safe. The microchip is not like a GPS tracker that can be used to track the location of your lost pet. It does not transmit information. The functionality of a microchip starts when a scanner is passed on top of it and the chip’s code gets reflected, that is affiliated with the contact information of the owner. But it cannot be used to find the exact location of the pet. Your neighbor living near your house or a night watchman in your locality can find your pet. Hence, to avoid further hassles, attach a collar to the pet all the time with your updated information. So even if the collar gets lost your pet will have a microchip as a backup to find his way back home. But never think of replacing collar and tag with a microchip.